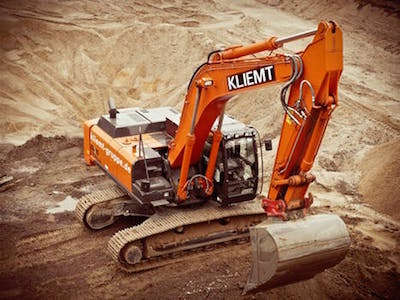 While many individuals believe that workers’ compensation benefits provide the only remedy for construction accident injuries, accidents on a construction site are much more complex. Injured workers have a right to relief for medical expenses, lost wages, pain and suffering, and temporary disability benefits. 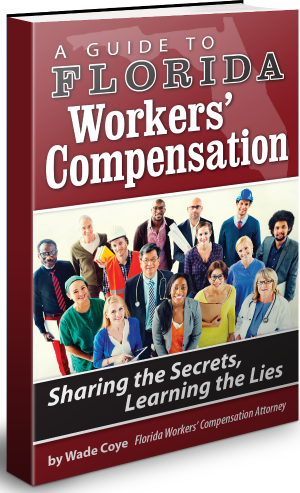 Workers' compensation laws rarely compensate an individual for all lost wages or provide an injured worker with medical benefits, continued disability, and pain and suffering. At the Coye Law Firm, our Florida construction accident attorneys assists individuals who have been injured on-site find compensation for every aspect of their personal injury. Our lawyers and legal staff are skilled at handling the difficult issues that result from personal injury claims. contact us today for the help of an accomplished Florida construction lawyer. Moreover, the relationship between the victim and the work site gives rise to different rights and liabilities. A bystander, for instance, could exercise a claim against the general contractor. When accidents affect workers, employee injury laws and the Federal Occupational Safety and Health Agency (OSHA) become involved. Workers’ compensation is often the first form of relief available to an injured worker. However, it rarely compensates an individual fully for lost wages, and cannot compensate an injured worker for medical benefits, continued disability, and pain and suffering. Workers’ comp and personal injury cases must be pursued in concert to maximize the benefits of both cases. If you or a loved one has been injured or killed at a construction site, contact the Coye Law Firm for advice on how to be compensated for injuries beyond workers’ compensation. contacting our construction law firm can be vital to winning your case. Our Florida construction attorneys and legal staff offer a free consultation on your to begin discussing how we can help you protection your rights and remedies.